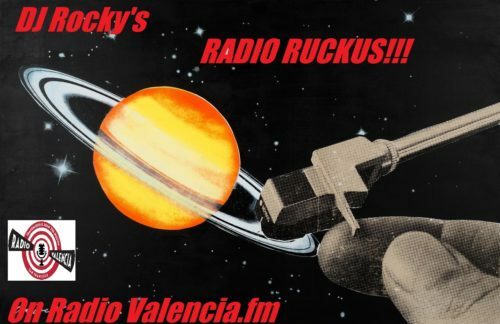 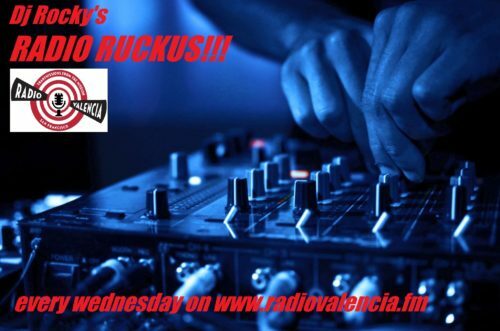 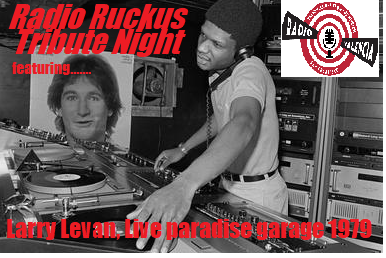 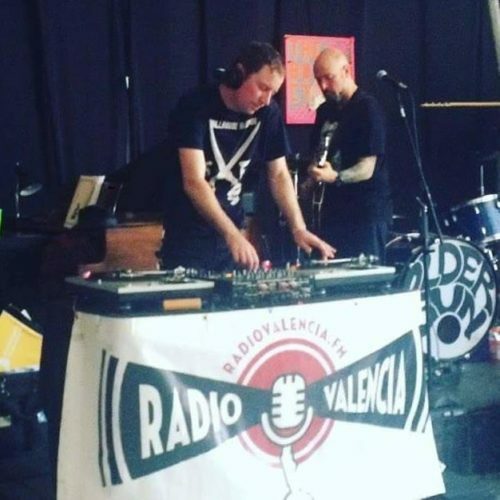 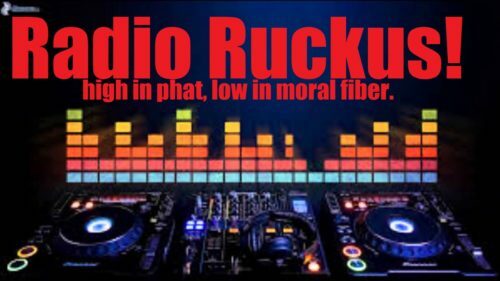 Another fine edition of Radio Ruckus with Dj Rocky, every wednesday giving you some hump day music to get you over, always classy, always cool, with a side of deepness, all fresh, all on the fly, never any pre planned sets here on RR we mix live. 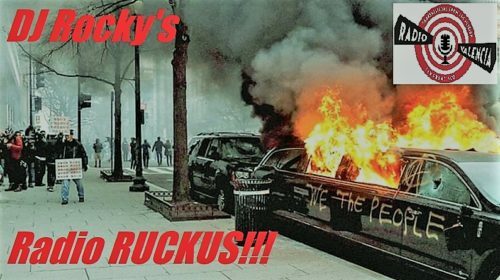 get on your good foot, and get down with your bad self as Dj Rocky takes you up and down and all around. 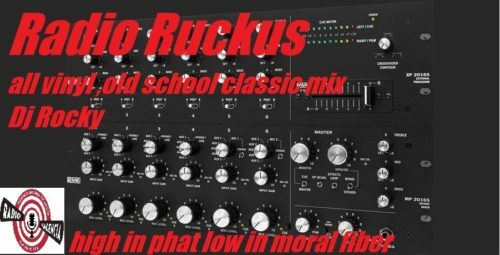 Hit me up for tracklistings, i dont post them anymore for fear of copyright/distribution nazi lawyers, i already pay for the dowloads so i feel ok about it. 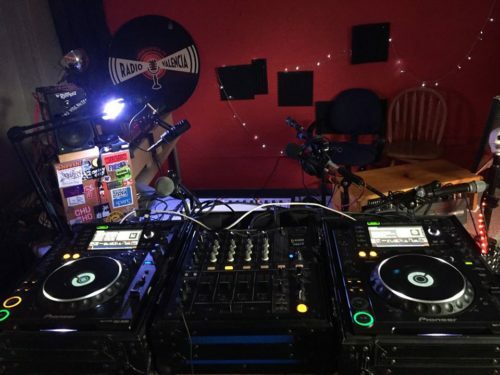 this is mixed live on cdj 200s and a djm mixer.